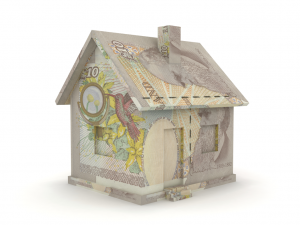 We have considerable experience in assessing valuations for insurance purposes for residential property. To be adequately insured owners must be covered for the cost of rebuilding in case of fire or other disasters that could destroy the building. 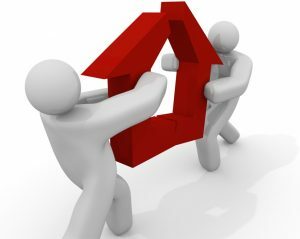 It is vital to have insurance valuations undertaken on a regular basis to ensure that you have adequate insurance to cover your risks and to verify that you are not overly insured. If you do not have enough insurance, you are at risk of being financially unable to rebuild your property in the event of a disaster. If you are over insured, you are most likely paying a higher premium than needed. If this is the case, our Surveyors will accurately undertake an insurance valuation specific for your property to ensure you pay the correct premium.